How do sell a home? 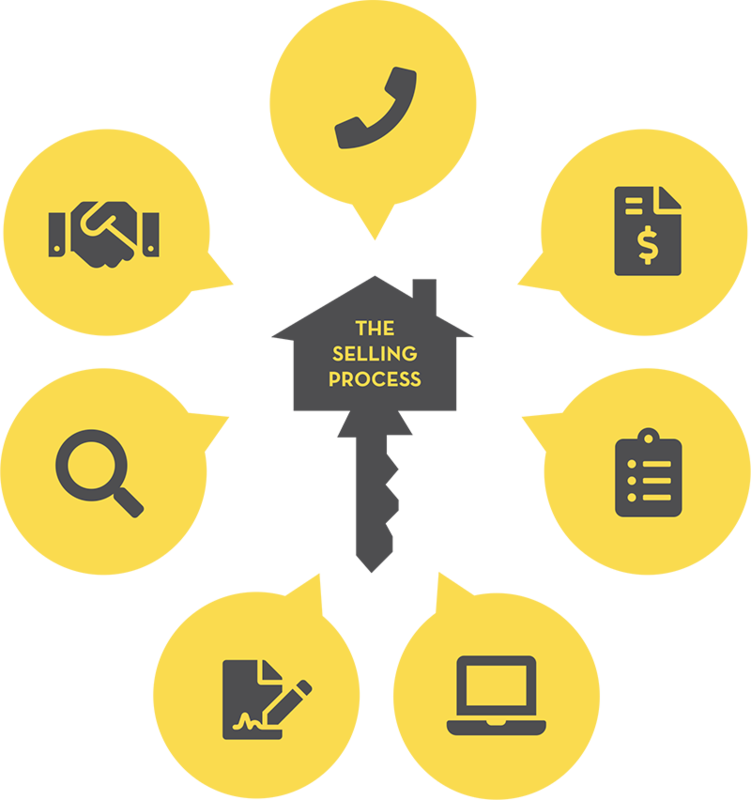 Selling a home is an intimidating, confusing, exciting and rewarding process. Your Keller Knapp agent will work with you every step of the way. Call an agent: Working with a Keller Knapp agent to sell your home will not only save you time and headaches but also will make the home selling process enjoyable and rewarding for all involved. Determine a price: Based on market data and your Keller Knapp agent’s expert knowledge of the area, you will be able to set a fair value for your home. Prepare your home for sale: Your Keller Knapp agent will identify to-do items and home staging to make your home as desirable for potential buyers as possible. Develop and implement a marketing plan: Your Keller Knapp agent will use her or his extensive experience to customize a marketing action plan that will not only target the right buyer for your home but also will reach outside the box to undiscovered audiences. Negotiate a contract: Your Keller Knapp agent will negotiate offers on your behalf to secure price and terms you desire. Address the inspection: Your Keller Knapp agent will review with you the buyer’s inspection and guide you through needed repairs. Close the sale: Your Keller Knapp agent will advise you on the closing process and any documentation you need to secure.